Buying your first home is a once-in-a-lifetime experience—it’s thrilling, challenging and immensely rewarding. However, in a crowded and competitive housing market, it might feel like there’s little margin for error, especially if you’re buying a home for the first time. But never fear! We’re here to help, by offering our top tips on how to be a successful homebuyer. 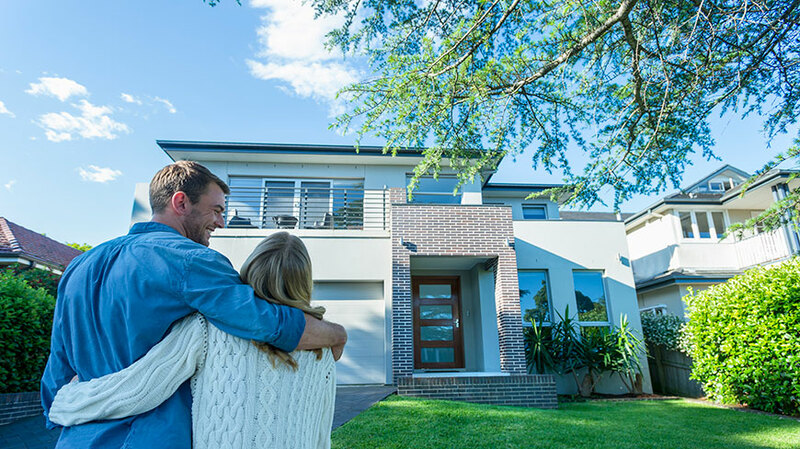 Buying a home is a huge investment, so to prepare you’ll want to practice good financial habits (if you’re not already) to get ready for this life-changing purchase. Even though it’s not necessary to anymore to be able to put down a 20% down payment in order to buy a home, every bit you can put towards the down payment is a huge help. You might want to look for where in your budget you can spend less and save more, like eating out less at lunch or ditching those expensive coffee drinks. You can also make great strides by automating your savings. Even if it’s a small amount, create a recurring transfer into a savings account dedicated to your new home purchase, scheduled for a couple days after you typically cash your paycheck. Once you’ve done your pre-search homework like determining what neighborhoods you’d like to live in, your price range and your dream home ‘wish list and deal-breakers,’ it’s time to start the hunt. Know that things can move pretty quickly in a tight housing market, so when a home that meets your criteria pops up, you’ll want to move quick. Try to keep your schedule open so you can attend any last-minute open houses you discover online or hear about through your realtor. If you find a place that checks all your boxes, be sure to get background information like property reports and disclosures, as well as find out when offers are due so you don’t miss your deadline. When it comes to best properties, you can often expect strong competition from multiple buyers. When you’re ready to make an offer, having a pre-approval letter from a reputable lender shows buyers that you mean business. With Guaranteed Rate Affinity’s industry-leading tech and automated underwriting, homebuyers can complete the Digital Mortgage and receive a fast pre-approval letter to help make a compelling offer on their dream home. Along with a pre-approval letter, you’ll also want to include proof of funds for your down payment, as well as that personalized letter. And if you do get involved in a bidding war with other buyers, consider the amount listed on your pre-approval letter as your maximum, and work within those limits. *Guaranteed Rate Affinity does not provide credit repair or credit counseling services.